– The body style of the new Buick differs from other Buick models. It’s a station wagon with a front engine, all-wheel drive, and measures up at 196.3 inches long, significantly larger than other station wagons on the market. This vehicle is giving key competitors like the Audi A4, Volvo V60, and BMW 3 a run for their money! 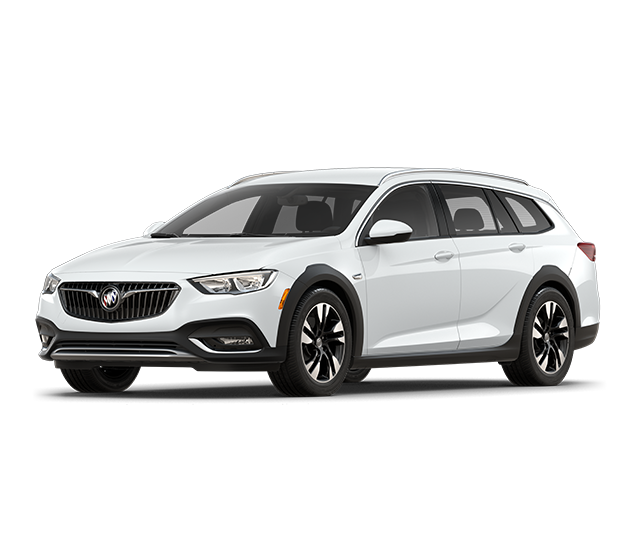 The Buick is a quality name brand vehicle that has been announced as one of the safest and most family-friendly vehicles on the road. 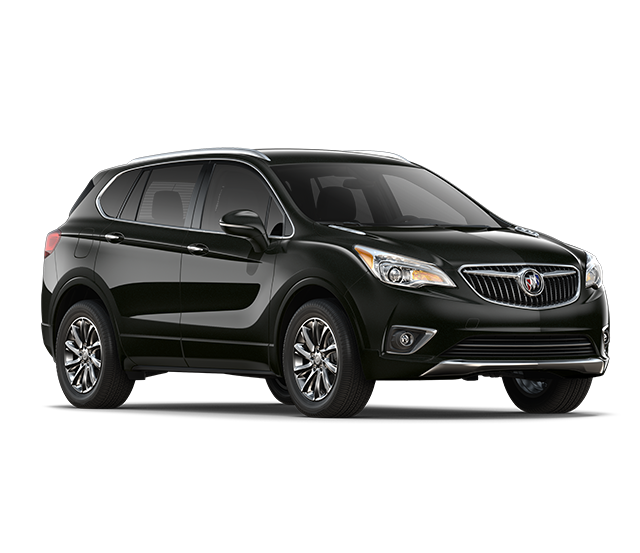 The Buick Envision is the perfect family starter vehicle, with its numerous safety features, child locks and teen approved. Whether you are in t he market for your first SUV or your next one, a Buick Envision could be your perfect fit. 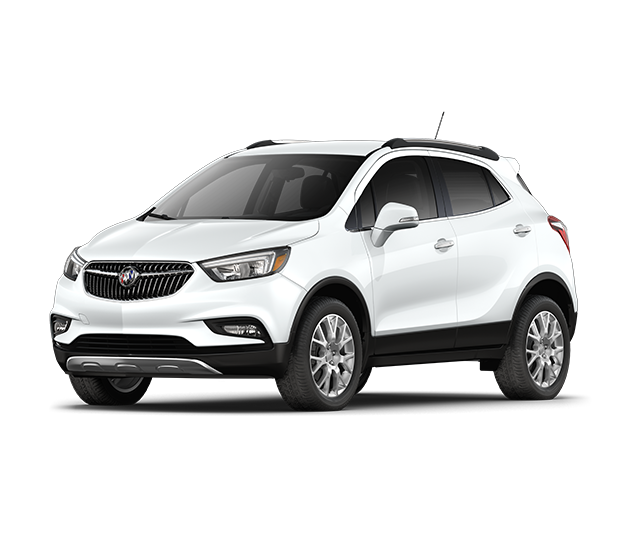 The Buick Encore holds your safety to the highest standards with 10 air bags standard and standard StabiliTrak® and OnStar features. Plus, available innovations such as Side Blind Zone Alert9 with Rear Cross Traffic Alert, Forward Collision Alert and Lane Departure Warning help to provide additional information about your surroundings. 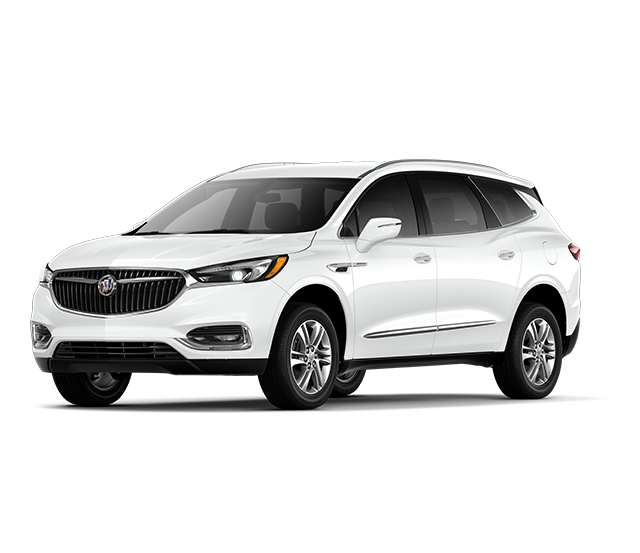 The Buick Enclave has earned the top score by the Insurance Institute for Highway Safety tests in the following categories: moderate-overlap front impact test, head restraint, roof strength, side-impact. It also was awarded a top five-star rating by the government for overall crash protection. The new Enclave boasts stunning exterior design features such as winged LED headlamps, moonfoof and a new front grille.